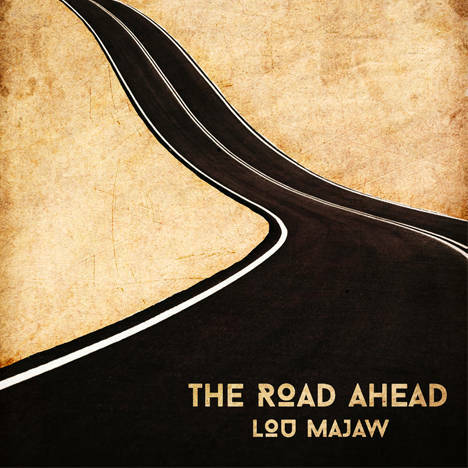 The Road Ahead | Lou Majaw | OK Listen! The Journey of Lou Majaw in Music over the years. 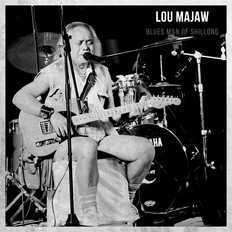 Encompassing Blues/Country/Rock this album is a new offering by Lou Majaw.